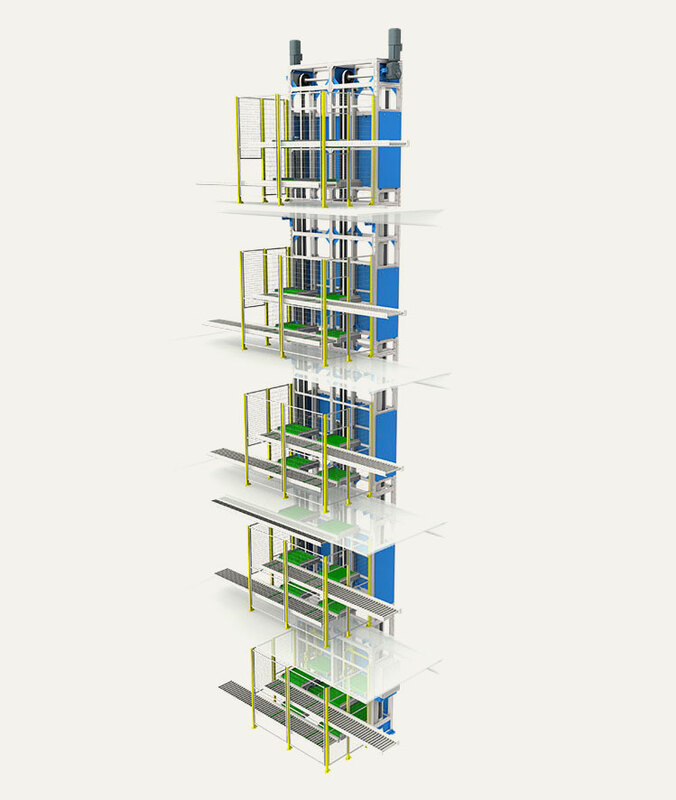 Comprising of robust components, NERAK vertical lifts ensure reliable operation in even the toughest of applications. The NERAK Team supports clients throughout the lifetime of the lift. From initial layout through design, manufacture, assembly, installation and commissioning and after a project has been completed our Aftercare Team are the long term points of contact, there for you whenever you need us.